This entry was posted on February 4, 2012 by joeleagle. 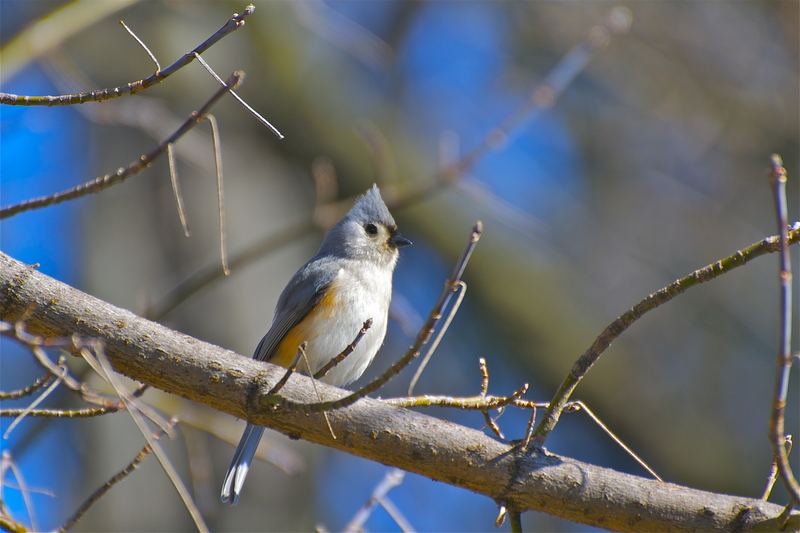 It was filed under Birds and was tagged with Tufted Titmouse. He has a quiff like Ace Ventura! very nice !! Love the colors . I see where they get the first part of his name but why the mouse part.